As soon as you arrive at Delhi, Travelogy India representative would pick you and will take you to a hotel booked already for you. Assist you in check-in process after that handed over all the tour related document. Relax and unwind at the hotel and spend a comfortable night in Delhi. 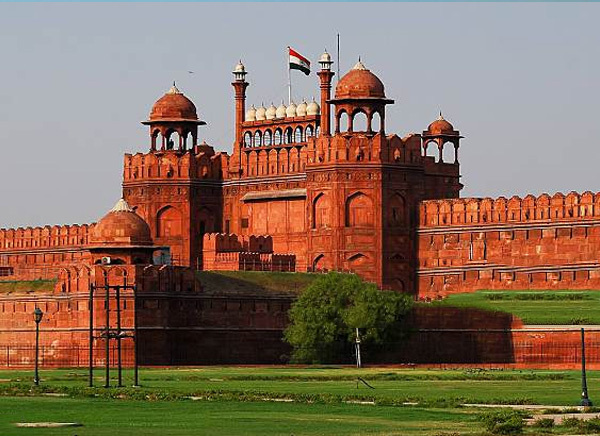 The itinerary for today will have this day entirely devoted to sightseeing of capital city of India. 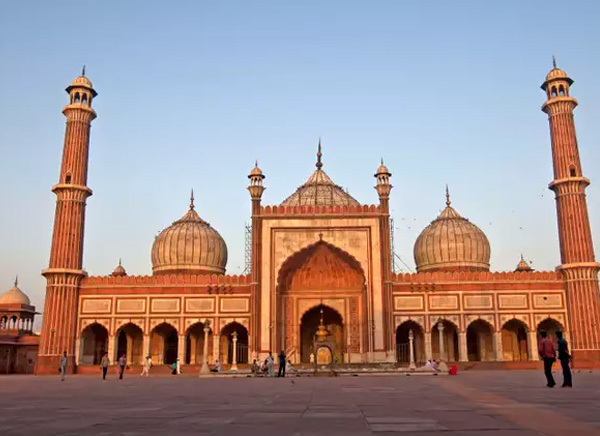 Sites and Monuments like Lotus Temple (temple of Baha’i faith), Laxmi Narayan Temple, Qutub Minar (second tallest Minar of India), Humayun’s Tomb, Red Fort, Chandni Chowk, Jama Masjid (largest mosque in India) etc are visited. Also we take you to a road trip of Rajpath where the India Gate (All India War Memorial), Rashtrapati Bhawan, Parliament House and the ministerial buildings stand tall symbolising grandeur. Take a good night’s sleep as you go back to the hotel. Morning after breakfast you will be driven to Pink City-Jaipur. On arrival, shift to a hotel with the assistance of our officials. Excurse the city of royals by sightseeing of places like Jantar Mantar (the best preserved astronomical observatory among the four observatories built by Jai Singh II), Hawa Mahal literally meaning the Palace of Winds having 935 windows meant for looking outside by ladies of the royal clan and museum of City palace exhibiting art pieces and weapons of olden times. 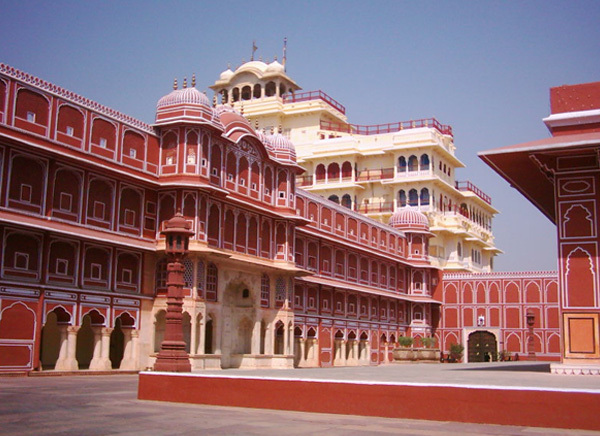 Reposeful night stay at Jaipur. On this day we head a little outside the Jaipur city to discover its history. Fort triad (Amber Fort, Jaigarh Fort and Nahargarh Fort) owned by Sawai Jai Singh II will the best evidence of the power of Kachwaha Rajput family. Also Visit Sisodia Rani ka Bagh, Moti Doongri, Jal Mahal, Vidhyadhar Garden, Albert Hall, Ram Bagh Palace and a few local temples are not to miss sights. Night stay at Jaipur. Come morning, all will proceed towards the Mughal dynasty capital - Agra. Enroute, stopover at Fatehpur Sikri (a UNESCO World Heritage Site) to see the ruins of a planned Mughal city. Buland Darwaza, Sheikh Salim Chishti’s tomb and Jama Masjid are the most important sites of all here. 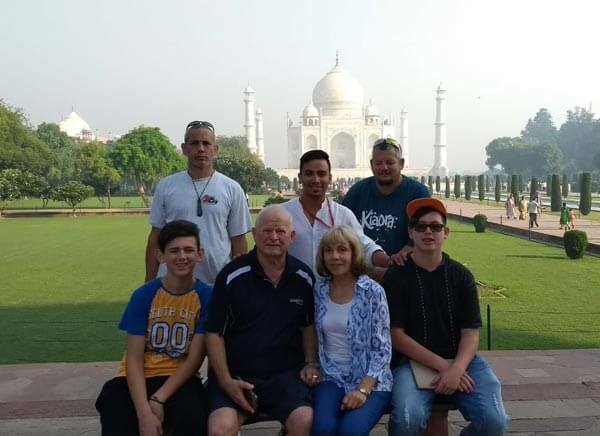 On reaching Agra, relax at hotel after checking in at time and spend your night having sweet dreams. Venture out in the morning after having a luscious morning meal at the hotel. Visit the ever splendid Taj Mahal, the reflection of which in the Yamuna River will be something really fascinating to watch. Taj Mahal has been considered a mascot for eternal love shared between a couple and hence has been awarded the title of being one of the ‘Seven Wonders of the World’ Red Fort of Agra which is a small fort city having palaces, gardens and mosques in its acreage and tomb of Itimad-Ud-Daulah are also explored. Overnight stay at Agra. Transfer to Delhi in the morning on seventh day so as to board a flight in time for the temple city Khajuraho. On arrival, our representatives will move you to a hotel so that you could relax and take a reposeful night’s sleep. The temples in Khajuraho are demonstrators of the architectural finesse possessed by Indian craftsmen of the Chandela Dynasty. The intricate sculpting work done at the temple walls depicting the Indian civilisation is worth several applauses. These temples stand together as a group and are now a UNESCO World Heritage Site. Some of the temples that will be explored by us are Laxman, Vishwanath, Chitragaupta, Jagdamba, Mahadeva, Kandariya, parsvanath, Adinath temple and many others. Come back to the hotel for an overnight stay. Morning transfer to Delhi from where you catch a flight in time to return back home.